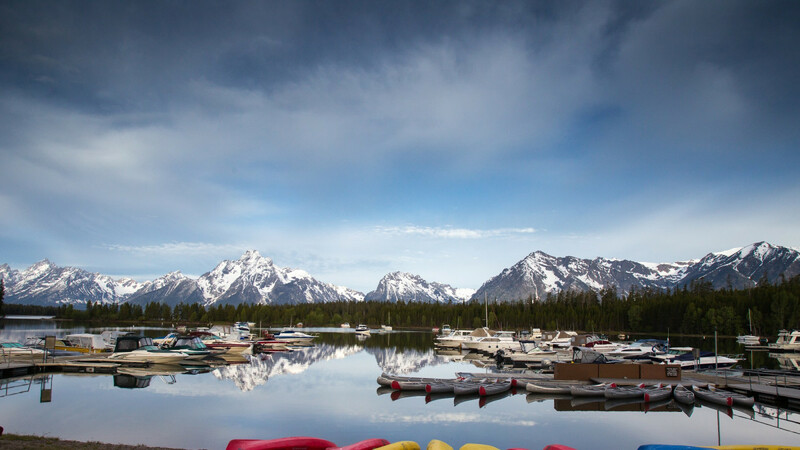 Just a five-minute walk from Jackson Lake, the RV Park at Colter Bay Village allows you to experience the lake, forests, and many activities that Colter Bay Village offers. 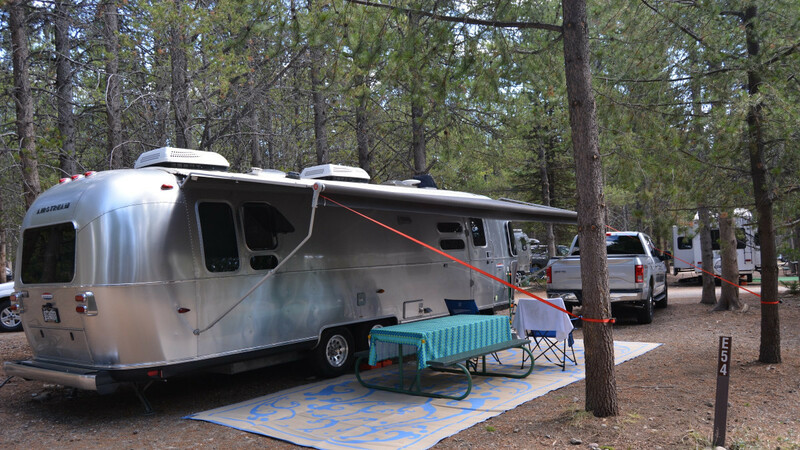 Wake up each morning surrounded by lush forests to the memorable sights and activities one can only experience in this RV Park. Your site will also be within a short walk of our grocery store, general store, marina, hiking trails, launderette, restaurants, and more. 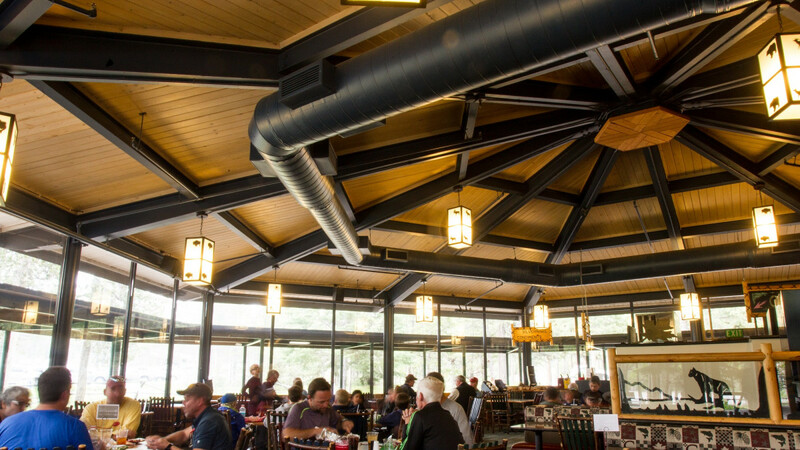 Colter Bay Village RV Park includes 103 sites with pull-through access, 9 back in sites, and all with standard hookups of water, sewer, and electricity (20, 30, & 50amp). All sites in also include a picnic table and most sites are shaded. Sites are wooded and without a mountain or lake view, but are less than a 5 minute walk to those fantastic views. 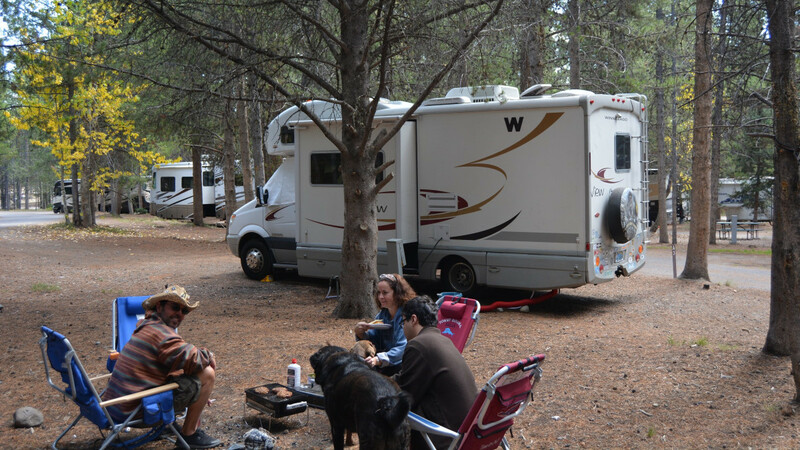 Colter Bay RV Park is our most popular location for RV camping. Reservations for June-August fill quickly, and we recommend booking by Jan 1 for the best availability. Best way to camp and enjoy the Tetons!